I have the easiest recipe for you today! 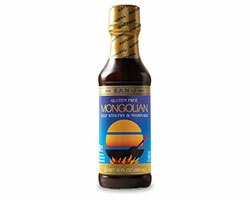 I was sent some Gluten-Free, GMO-Free Mongolian sauce from San-J to try! Everyone knows I love to make sauces, but sometimes there just is not enough time. Yesterday was one of those days. With finishing the final draft of my book Gluten-Free is Easy for my publishing company, and heading up north to spend a few days with friends to celebrate, I found I had very little time to cook dinner for my husband. I stumbled off the train with my chihuahua and an overflowing overnight bag at 4pm. By the time I was up in my loft, had fed the dogs, watered my plants, threw a load of laundry in. It was 5pm, with no food prepared at all. 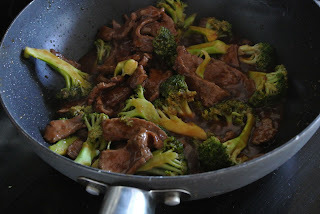 I was about to throw in the towel and suggest heading to my favorite organic farm to table restaurant for dinner instead, when I spotted the bottle of Mongolian sauce on my counter. I picked it up and started reading. Hmmm... Soy huh? 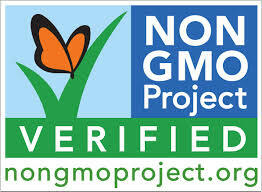 I am forbidden from eating any soy product unless it is part of the Non-GMO project. Post cancer and you learn to actually listen to the doctors. Then there it was on the label, The beautiful logo I look for! It is also Organic, Certified Kosher by OU and Certified Gluten Free by the Gluten-Free. SOLD! Dinner was now solved. Time to make a rice bowl. 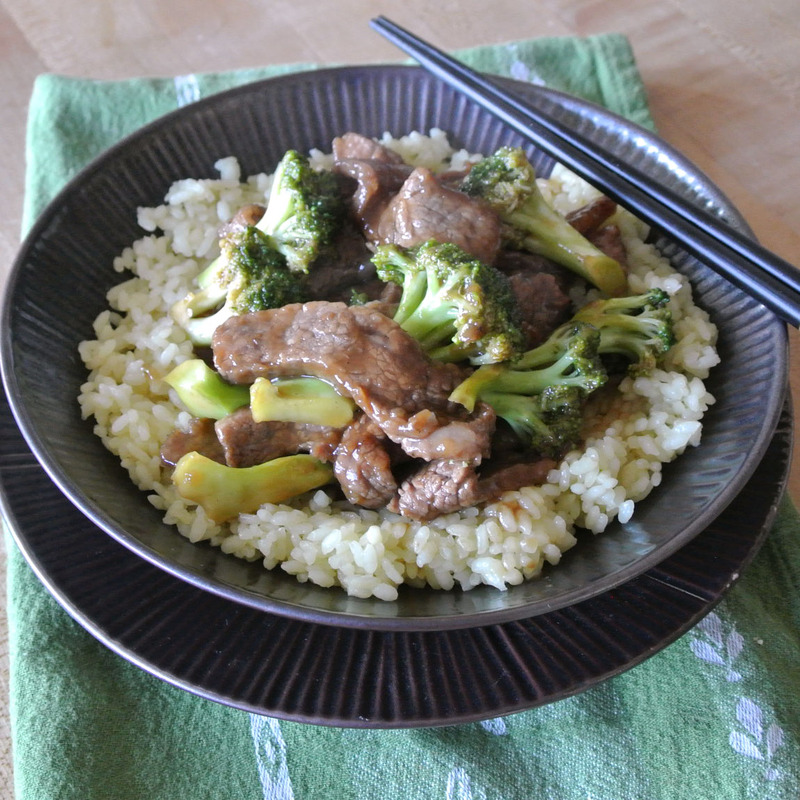 If you have pre-cooked rice already, you can throw this meal together in 10 minutes. 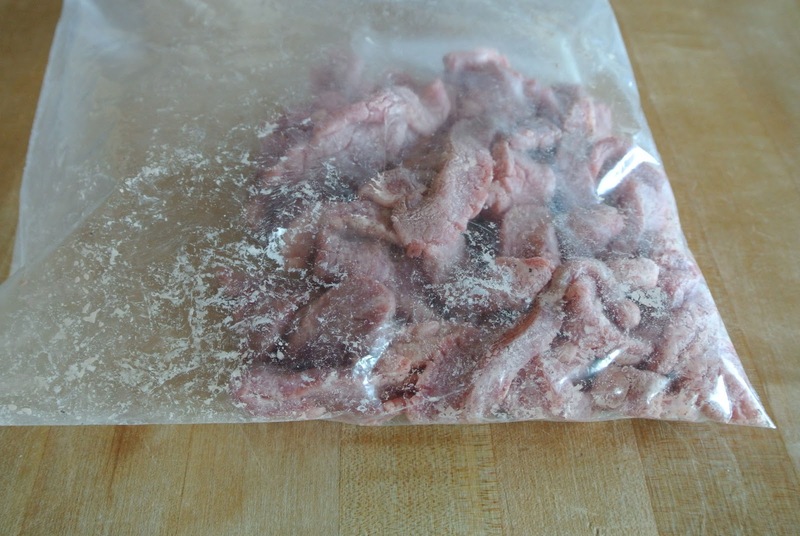 Slice your steak into strips. Add the sliced steak and the corn starch to a large ziplock bag and shake to coat the steak. Add olive oil to a wok or large skillet and heat over medium high heat. 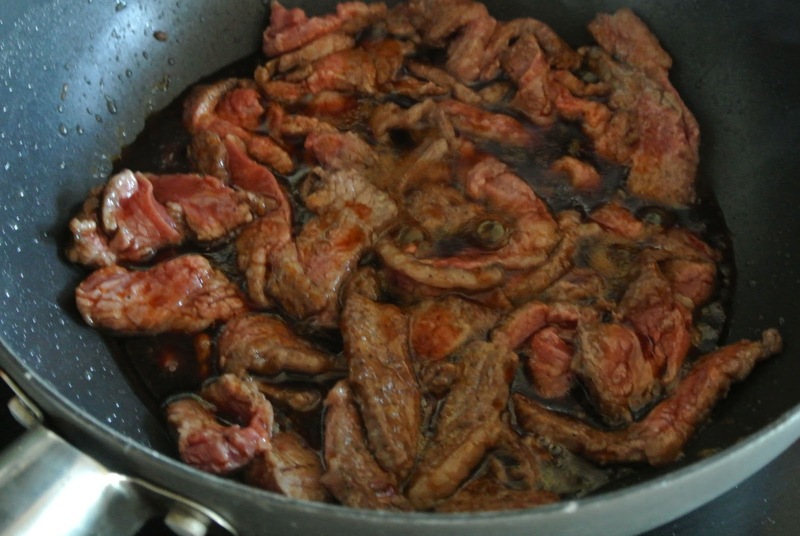 Add your coated steak, toss and stir for 3 minutes. Add your Mongolian sauce and stir. Top with broccoli, stir and cook for 5 minutes. My husband LOVED this dish. 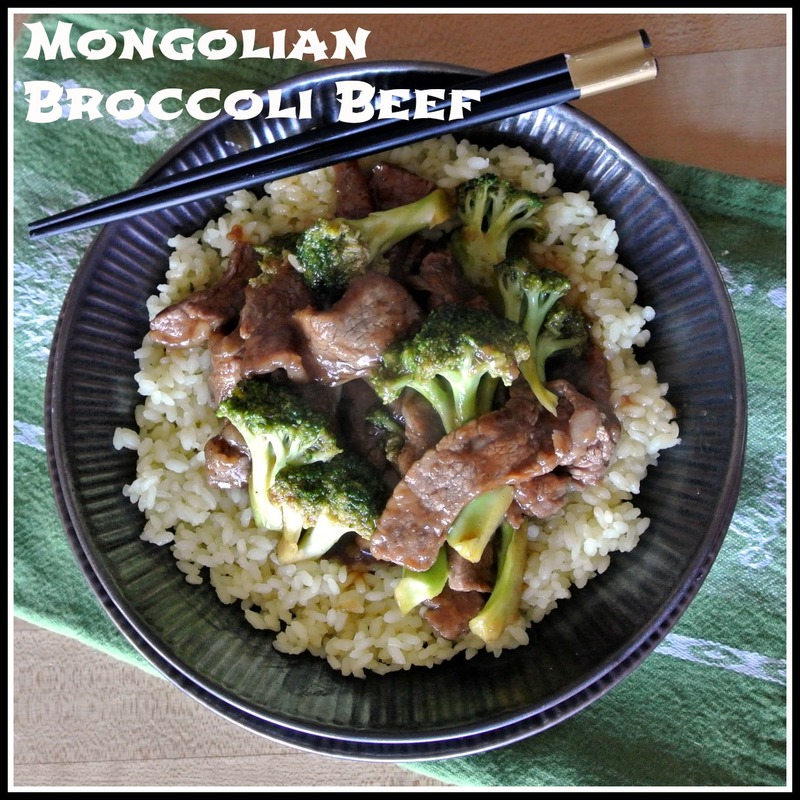 I loved it with just the sauce, broccoli and rice. Very tasty and a great thing to have on hand for nights that you just don't have the time to create anything from scratch.